Christmas is about more than flashing neon Santa lights and reams of tinsel. 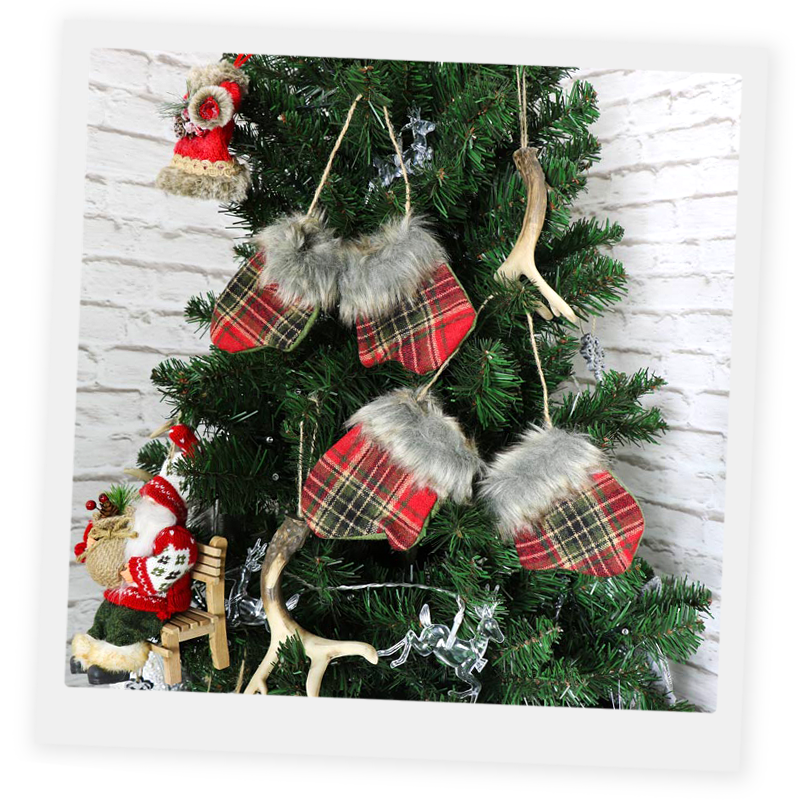 Decorations don't have to look like the Griswolds Christmas Vacation in order to stand out! 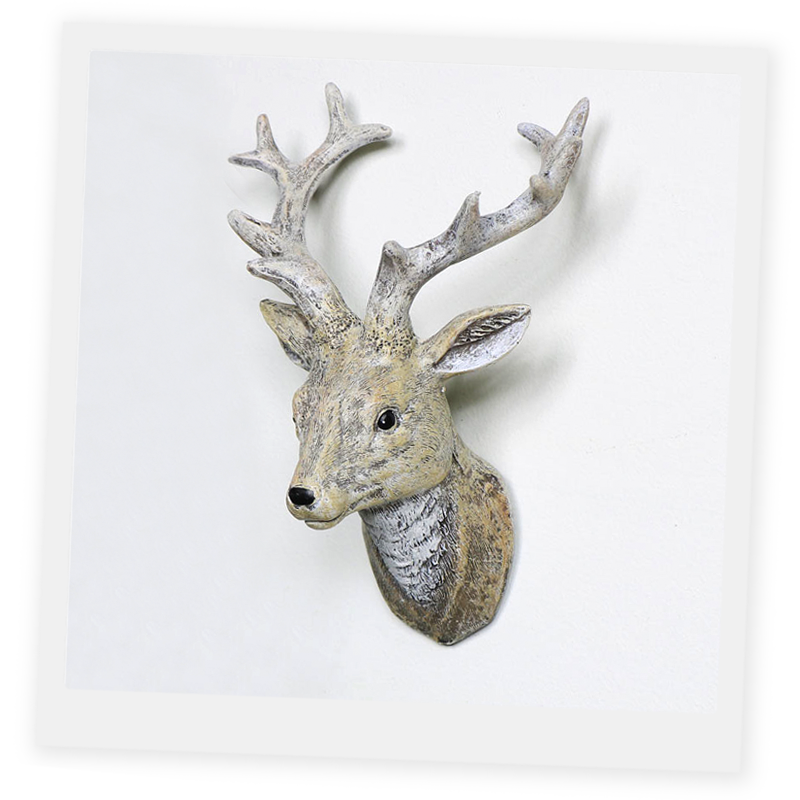 Soft lights, rustic Christmas decorations, animal motifs, and natural materials all lend a warm, welcoming look to your home and give you the chance to try out a new interior look. 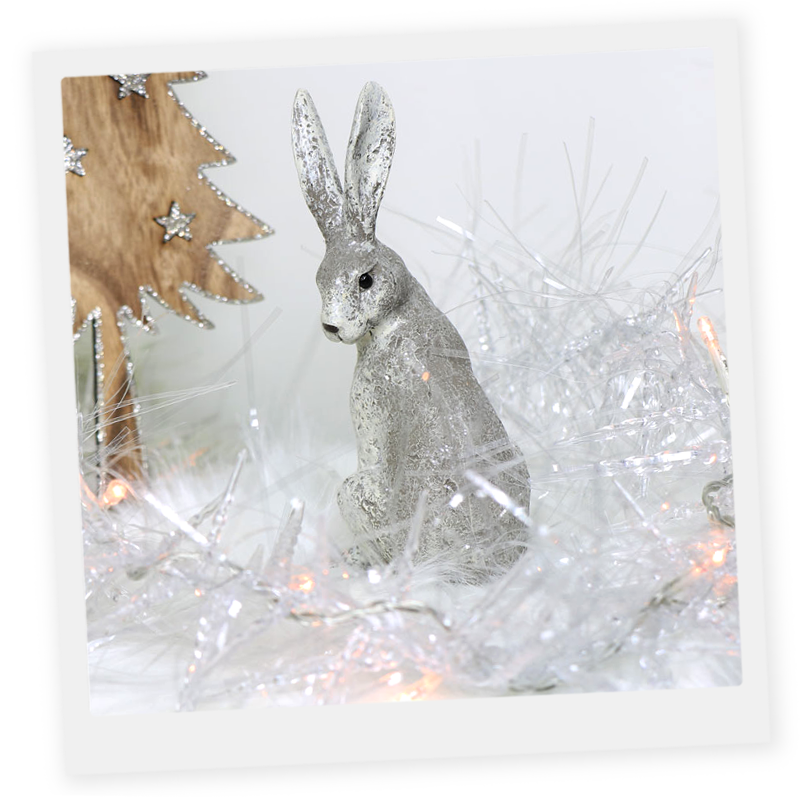 If you're wanting a more cosy look this winter, read our handy guide to some of the shabby chic Christmas decoration trends hitting homes this year. Shabby chic isn't all about muted colours. 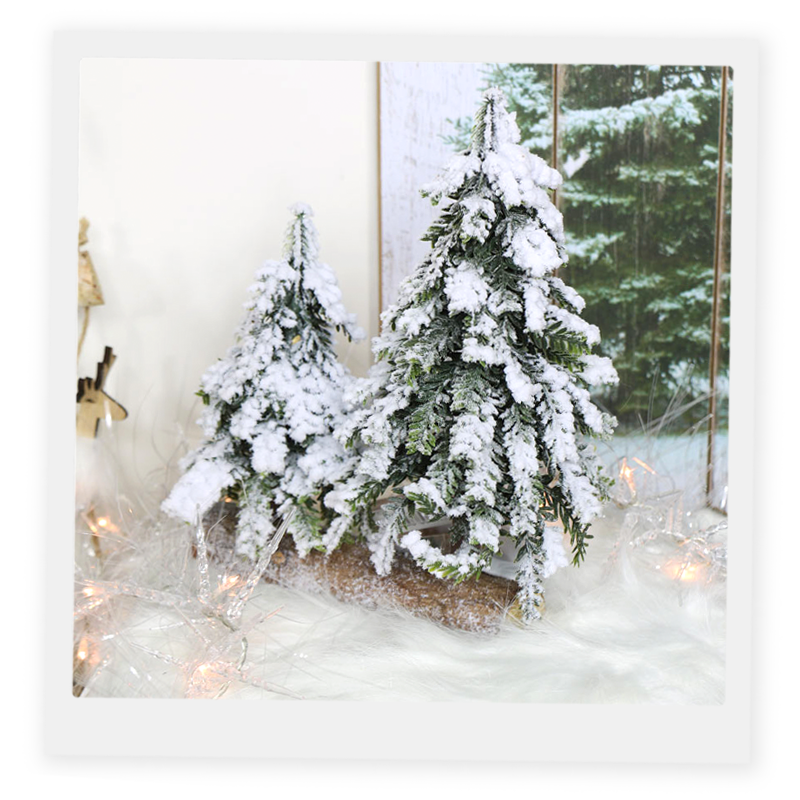 Verdant Christmas trees bring the green inside with a reminder that spring isn't so far away, no matter how cold it is right now! 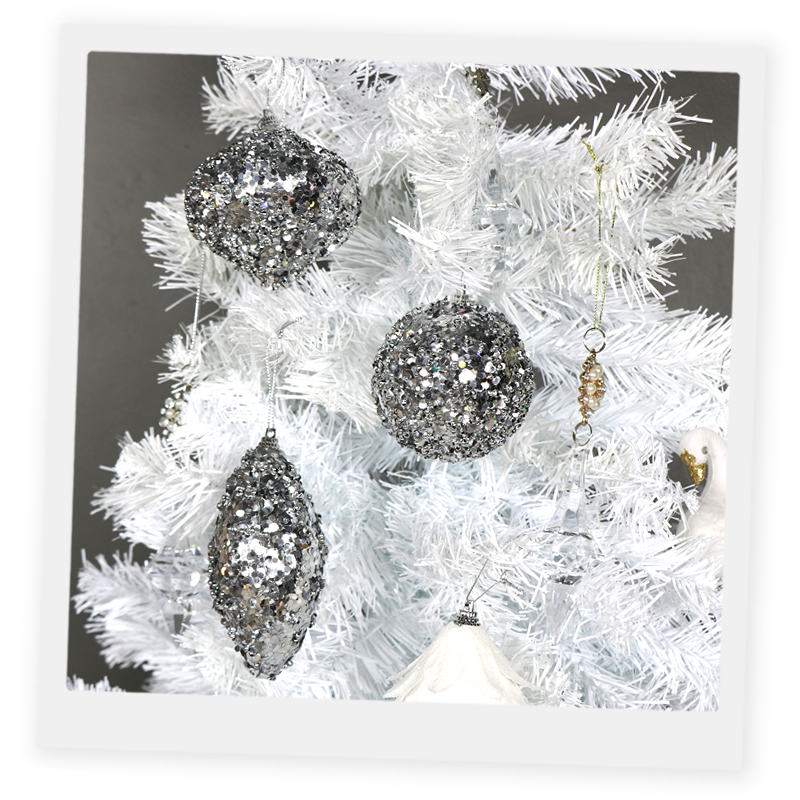 Try using real or fake fir boughs to decorate a mantle piece or hearth if you don't have room for a full tree. Mistletoe, ivy and holly leaves can also be strategically placed to catch the eye, or maybe even a kiss from a partner! A splash of red here and there brings home the warmth of Christmas. Red cords and ribbons are a great addition to any theme, as are red beads or holly berries. 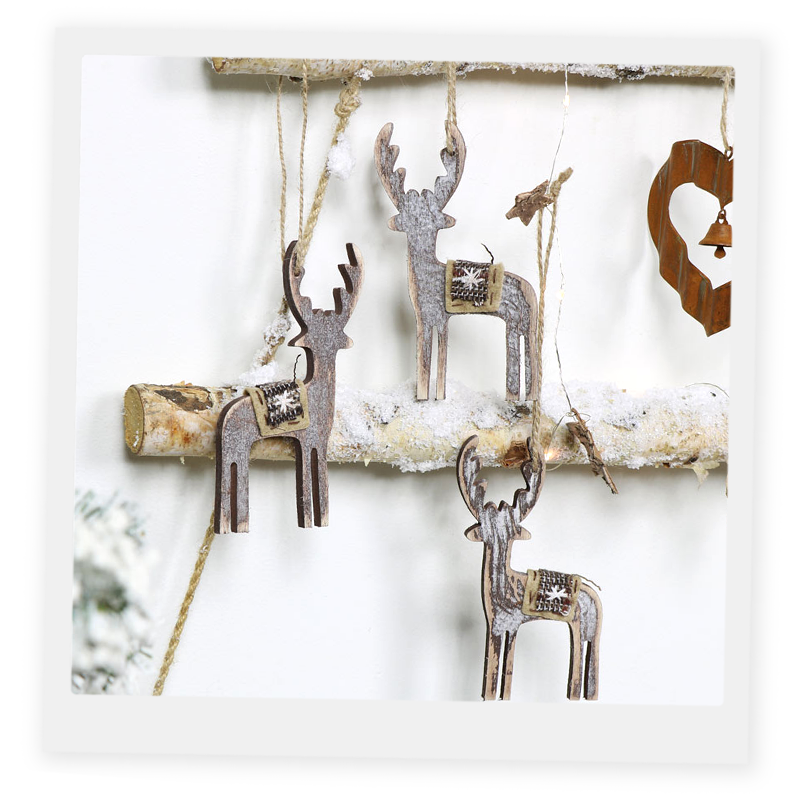 If Christmas makes you want to get all tucked up under a throw with your loved ones, some rustic charm could be the look for you. 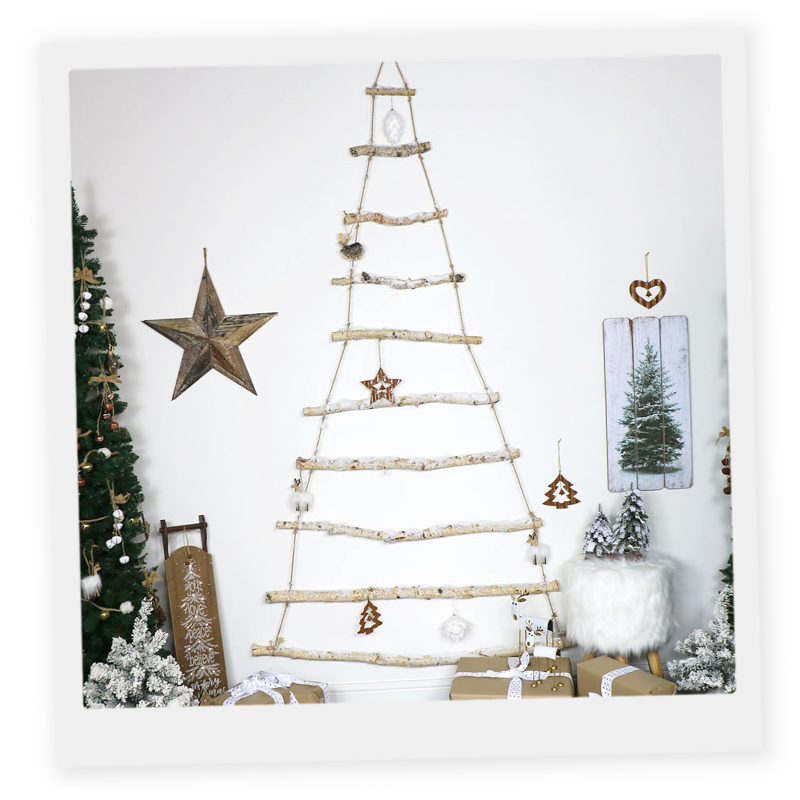 Handmade decorations of wood and string sound simple, but add a delightful quirkiness to any room. 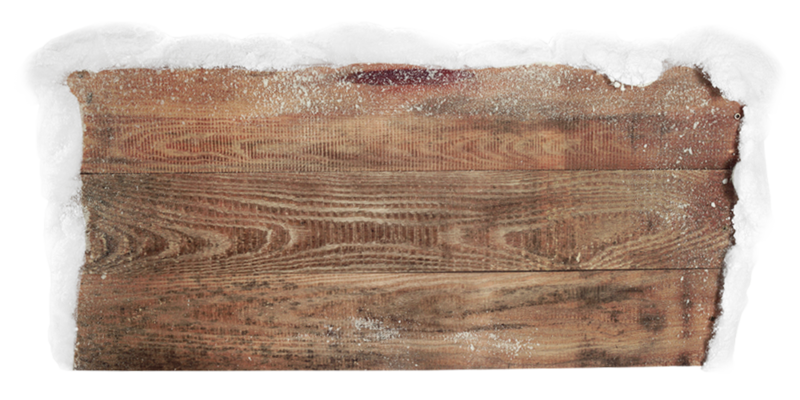 A Christmas picture painted or transferred onto rough wood is a lovely touch as a table centre piece, or in an entrance hall. Combining rustic decorations with traditional vintage glass baubles creates a quirky and pleasing look. If you have some heirloom decorations from parents or grandparents, this makes it even more unique. Of course, Christmas is all about fun, too! Let your party side out with a touch of glitz and glamour. 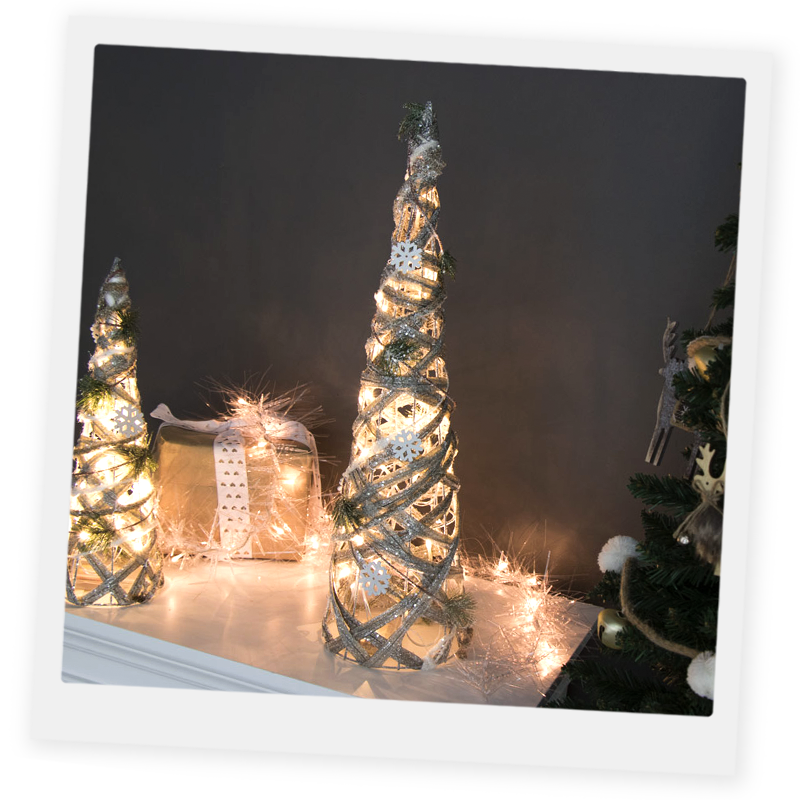 Gold and silver sparkles nestling among your shabby chic decorations draw the eye and create talking points. 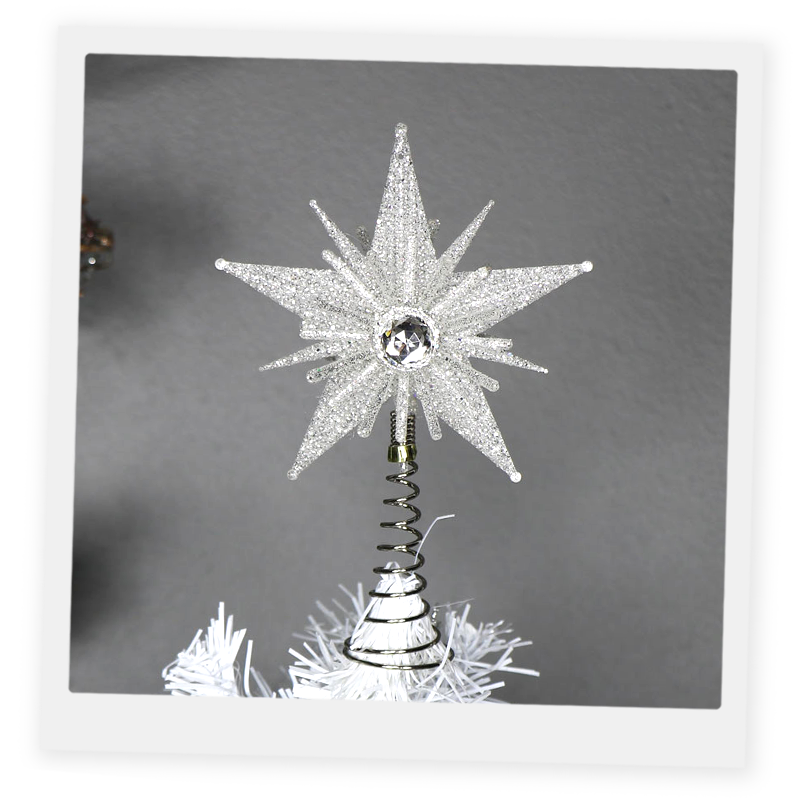 A diamante star topping the tree will delight guests, while cleverly placed lights will bring a room to life. For a more muted look, pair white with silver or soft colours with gold. Candles are also a fantastic way to liven up a room or create a warm ambience. Look for vintage style candelabras for a touch of class. 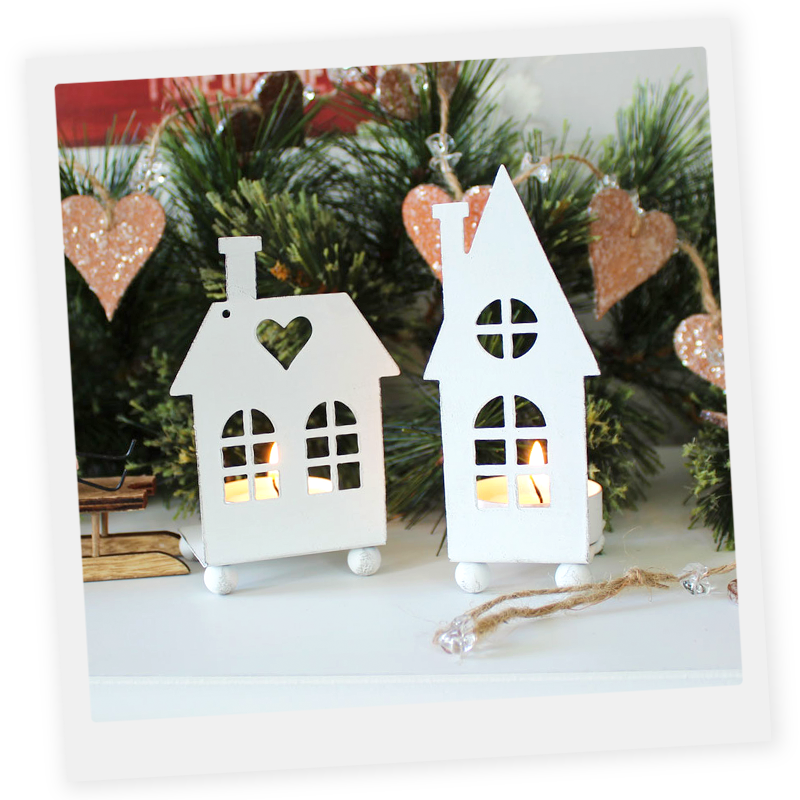 Shabby chic is all about making your home comfortable and cosy, and what could be cosier than the Scandinavian lifestyle concept of Hygge? Hygge (pronounced hue-guh) means a sense of happiness and contentment that comes from special moments with friends and family. Try a touch of Hygge in your own home this Christmas with soft lights in jars, framed by natural boughs of pine. 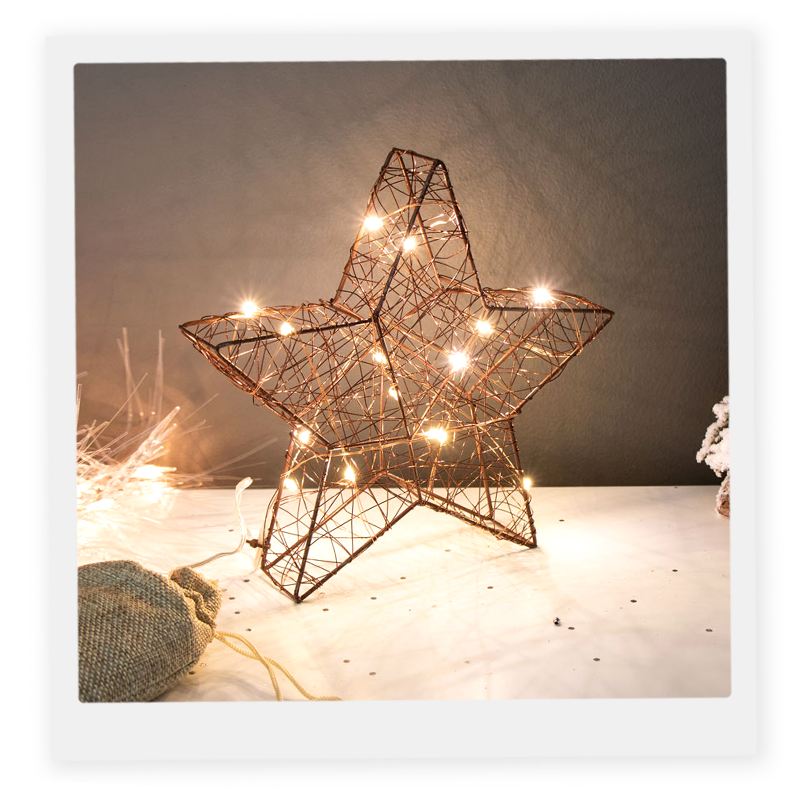 Stars bring an instant touch of the Scandinavian to your home as well as being very traditional. Plain wooden star decorations combined with a splash of green and gold will bring some solstice magic to your home this winter. 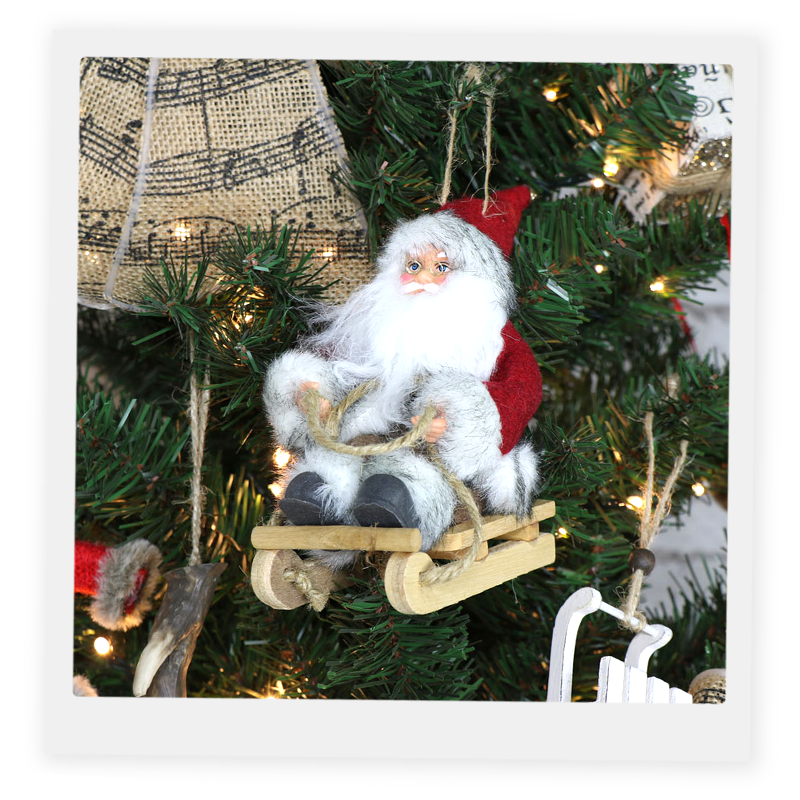 Have a browse and see what shabby chic Christmas decorations will bring the holiday home for you this year.